Discussion in 'Motors' started by wassap, Jun 20, 2008. Okay, thanks, but the idea is just spray this all over, then rinse it off? Like, totally no need to touch it? I’m so getting some to try! I washed mine today for first time since SPRINTS. Magifoam seemed really effective for that prewash phase. 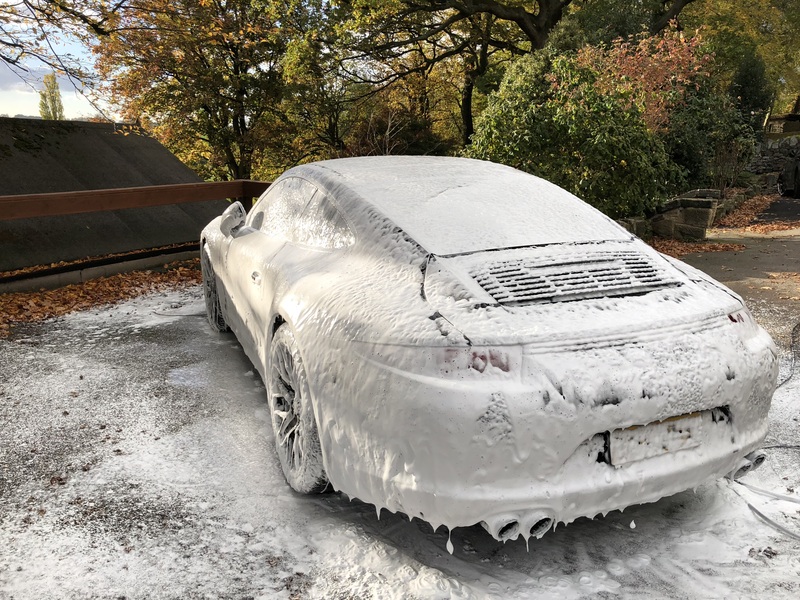 Do you spray the whole car before rinsing it off or do it panel by panel? So can you spray this on a already wet panel then rinse off? 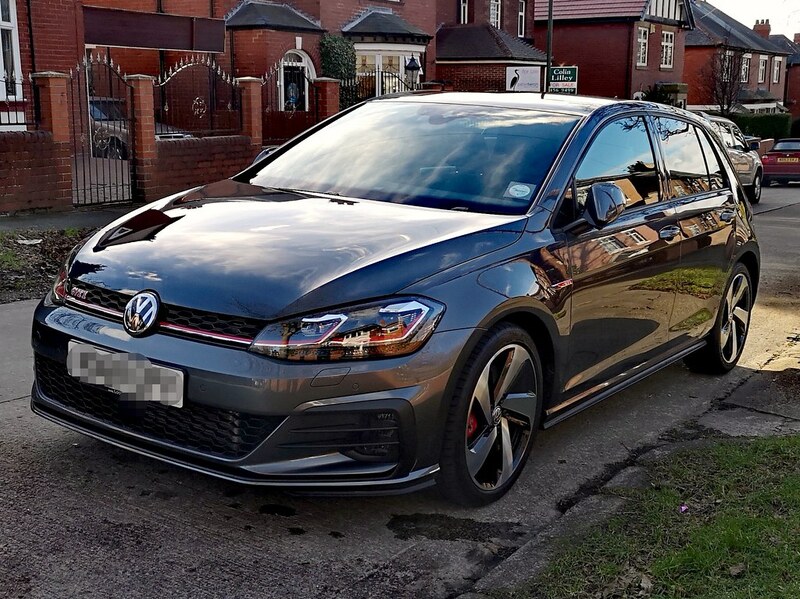 Ive also started using Gtechniq C2v3 and its better than pretty much everything ive used as a wax/sealant type product and i've got a garage full of product lol. Just really easy to apply, leaves a really nice gloss and its so silky to the touch its crazy. Will have to try this SPRINT stuff in the spring. During winter, I now only use no-touch method. Double foam and rinse, gets the thick off. Best way in winter pointless wasting other products on the car. BH foam leave for a while then jet off. Don't even bother drying the car. If I'm feeling like the beading is low I will put a bit of bouncers bead juice in with the snow foam. Exactly this, in this weather / time of year you just let the pre-winter prep do its thing (if you did pre winter prep) and just take the worst of it off. Weekly foaming and power wash off done, no buckets, no drying, just foam and water. Yeah exactly. 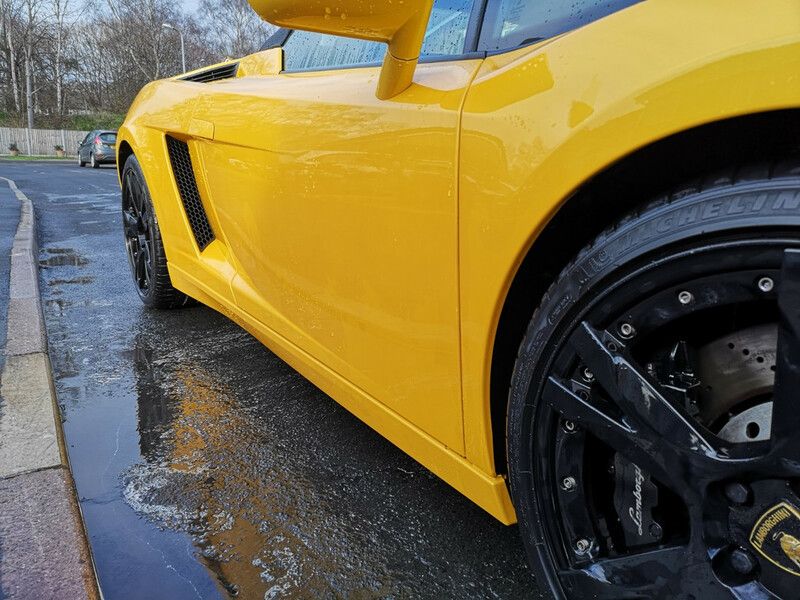 With a ceramic coat and a strong mix of Wet Coat Essence, foaming and a good rinse gets rid of 90% of it with the only grime left over being around wheel arches. 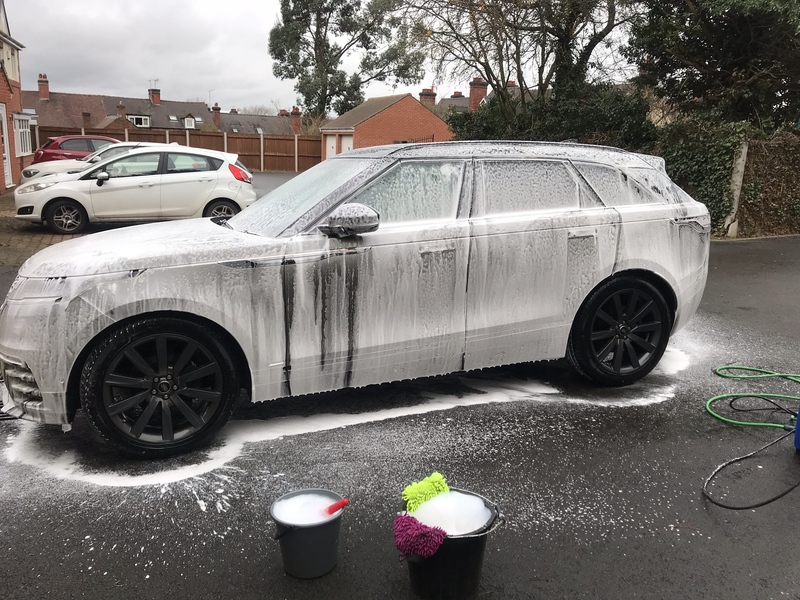 People question the cost of a good winter prep either financially or the time you need to invest to do it yourself, but in this crap weather, it pays for itself in the amount of money saved not having to use products or the time you save from not having to do a proper wash every time. Thanks, going to order some when Bathe+ is in stock to save on shipping. Just washed my car yesterday so will be fine for a couple of weeks until the next wash. I still go the whole hog in the winter. Sometimes skip doing the inside of wheels as they get filthy almost instantly on wet/damp roads. I’m starting to realise why people dislike black wheels. This is why i want my own place with a Driveway !! That looks like the road! Just had this email through, worth a punt if someones after a pressure washer for that money! 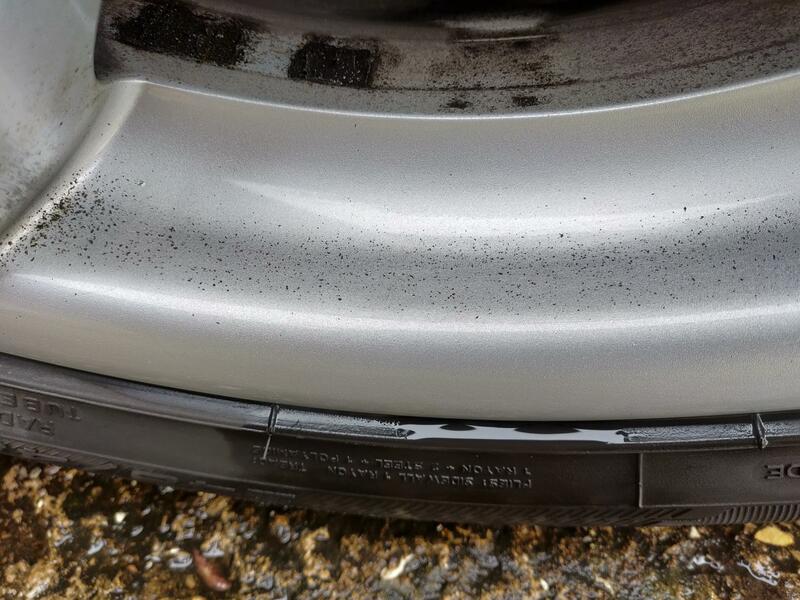 So 530d brake dust is a pain.. A 2:1 mix of Valet pro bilberry wheel cleaner doesn't seem to shift it.. Recommendations for something a bit stronger? Wonder wheels? Bilt hamber auto wheel. Expensive but it's a great wheel cleaner. Bilberry I found is very weak compared and leaves a lot behind.